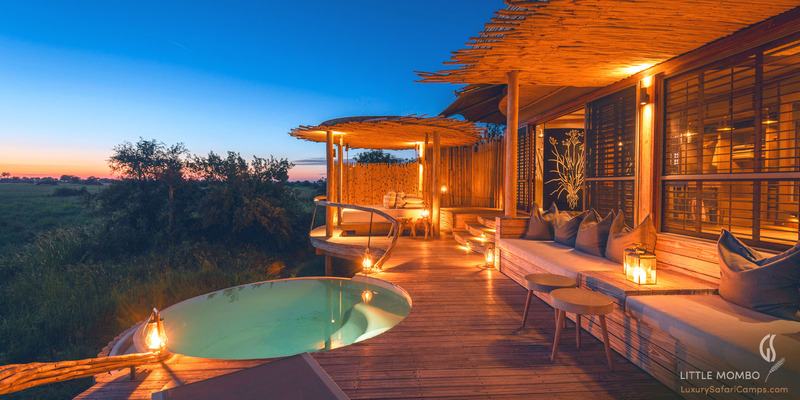 Amongst the most highly-sought safari destinations, the Mombo concession in Botswana offers a beautiful three-suite luxury tree camp called Little Mombo. 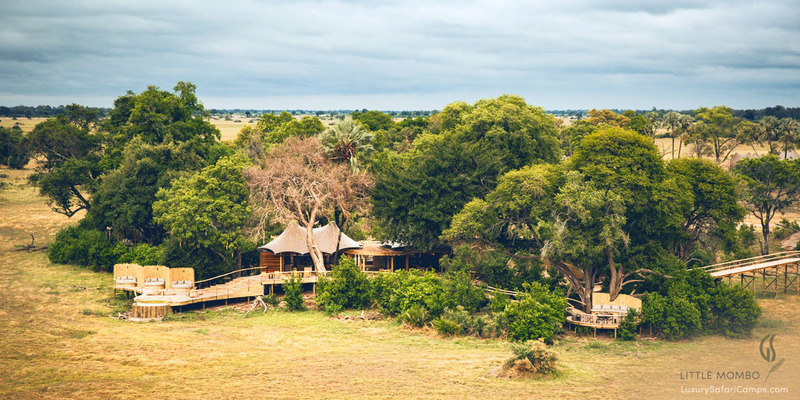 Adjoining the main Mombo Camp a short distance away, Little Mombo is a private oasis ideally designed for the use of families and friends traveling together on safari. 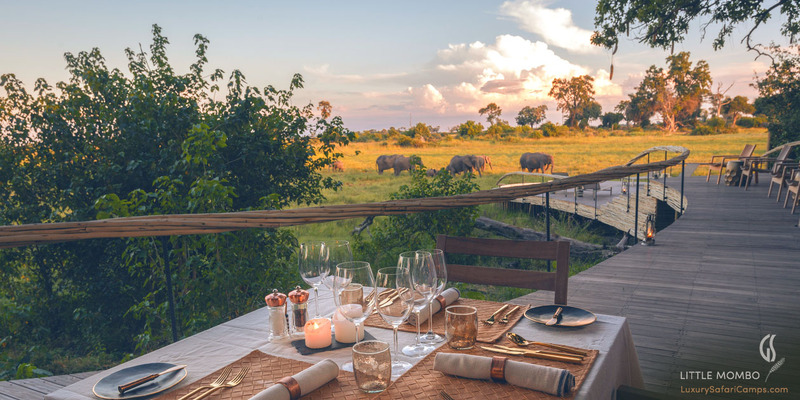 Here in the Okavango’s most off-the-beaten-path islands, morning and afternoon game drives offer close encounters with all of Africa’s big game species. Not only is Mombo the most beautiful island, but the views over the floodplains are always spectacular; At any time of year you are sure to see a variety of animals grazing on the open areas while one sits in the shade of the massive jackalberry trees contemplating this environment. 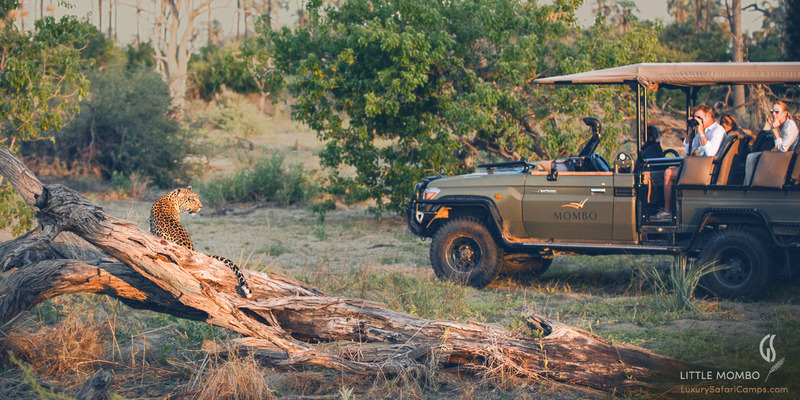 Professionally guided game drives in 6-seater 4WD Land Cruisers. 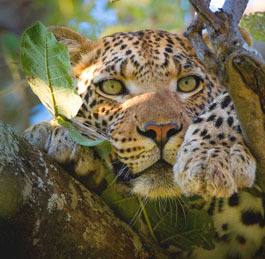 Private game drives with an exclusive guide, available with pricing on advance request only. 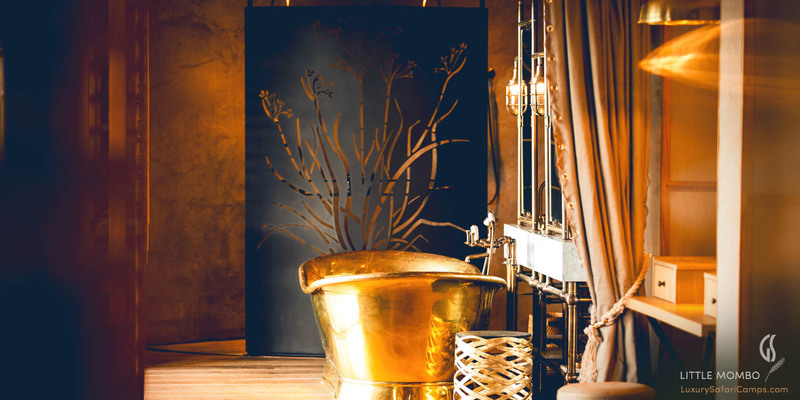 Note: Children aged 13 years and older only allowed at Little Mombo: Ages 13 to 16 years must share with an adult in the same room. 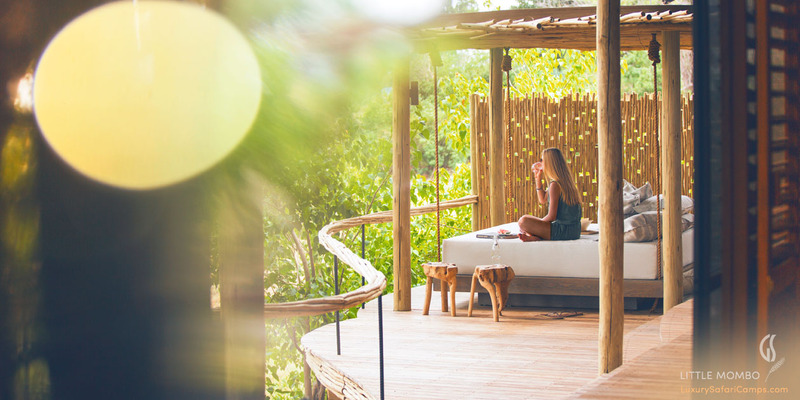 If you have younger children under 13 years in your party, we suggest a private charter of the Little Mombo camp’s 3 suites for your exclusive use. 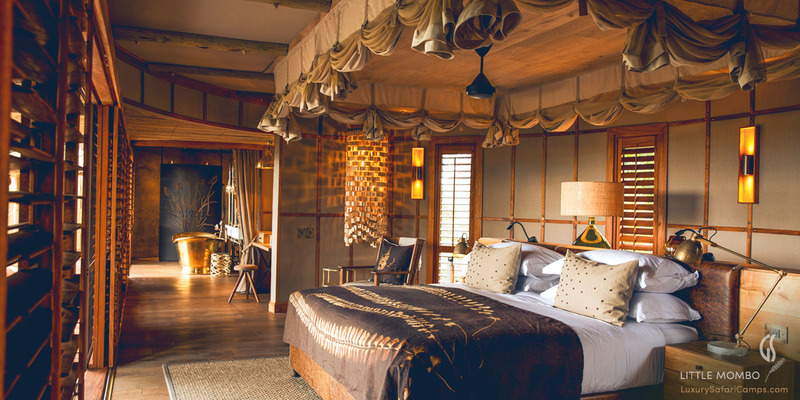 For a truly special family vacation, Little Mombo Camp converts into a beautiful safari home for your family with a Private Professional Guide at hand to lead all activities in your own Land Cruiser and custom tailored game drives at your own schedule. With an entire camp staff at hand the kitchen will help tailor a special menu designed around your families’ preferences and favorites! We also provide the services of an au pair for children too young to participate in drives or if you would like the assistance of a nanny to help the kids unpack and get dressed in the mornings. The 3 rooms at camp will comfortably accommodate a party of 6 adults, or a total of 9 persons if additional guests are young children being accommodated on a roll-away bed in each room. Note that children under 16 years must share the room with an adult present for supervision given the layout of these open plan suites. 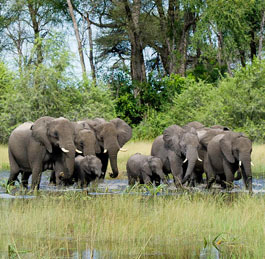 Price Excludes: Flights to Mombo airstrip, Single supplement.